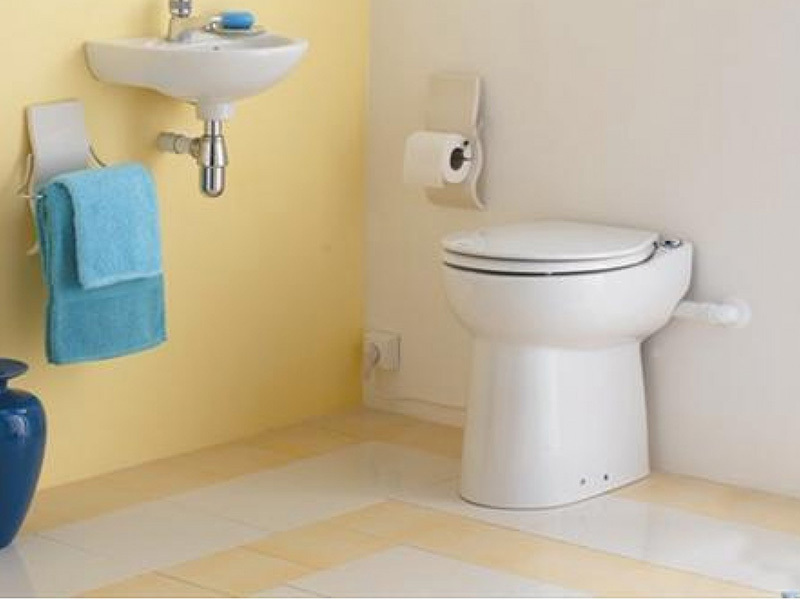 The Sanicompact is the ideal solution when you want to install a new WC in limited space. The Sanicompact is the ideal solution when you want to install a new WC in limited space. 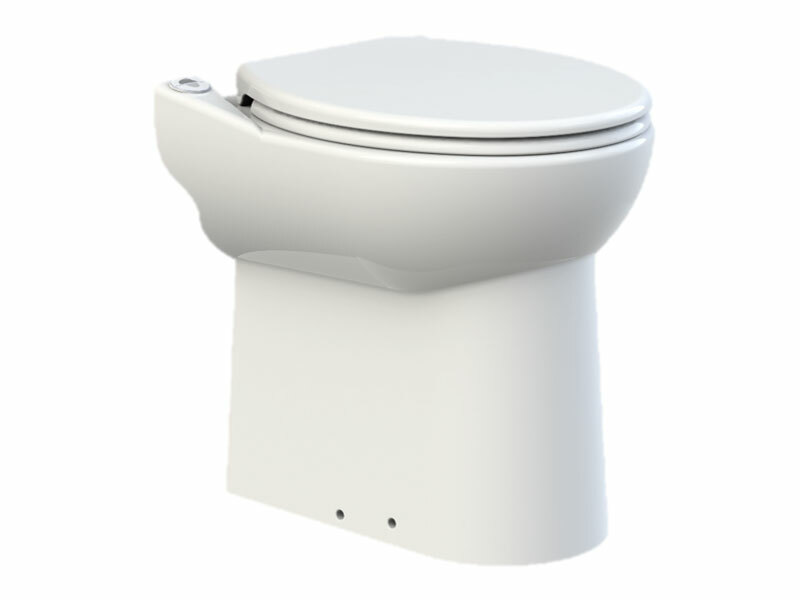 It is a super-compact WC unit that needs no cistern and which comes complete with a built-in macerator pump, to expel waste through 32mm pipes. It even features an additional inlet for waste from a wash basin, meaning you really can make the most of what limited space you may have. The Sanicompact along with all of our Saniflo Systems and Kinedo Shower and Bath Solutions can be bought online with the reassurance of dealing with Ireland’s official Saniflo and Kinedo agent.